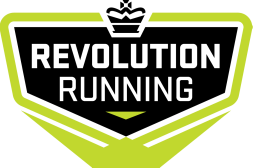 Congratulations, you are now signed up for the Revolution Running Spring/Summer Multisport Program 2014. Training schedules for will commence Monday March 17th. Square Payment does not work well with Internet Explorer.